Musa Mseleku(Uthando ne Sthembu) engaged to Anele Mdoda? 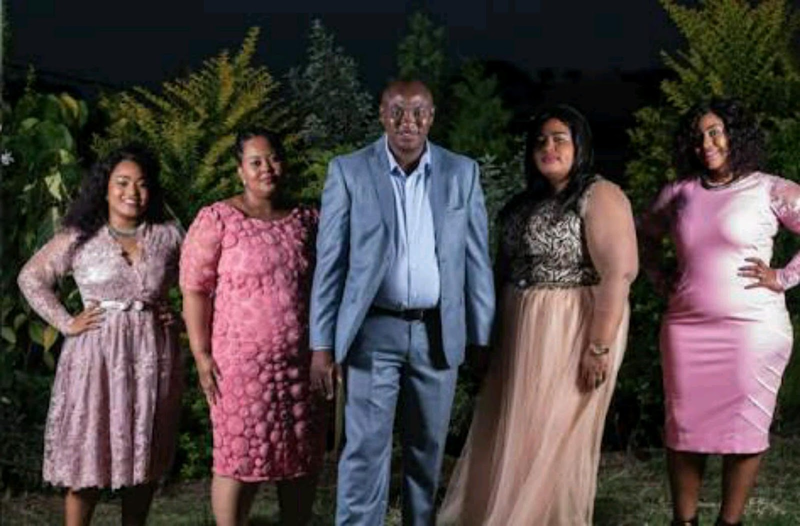 Musa Mseleku an entrepreneur who's married to four wives has been entertaining the nation on national TV. He has four beautiful thick women who loves him unconditionally and have accepted him and his polygamy ways. The show showcases how polygamists live and how they take turns to make sure their wives are happy. He's been spotted with Anele Mdoda a numerous times and recently Anele was spotted with a rock on her finger which left eye browse raised. A fan said "Looking at Musa's wives Anele sure is his type so this wouldn't be surprising at all"
We can't wait to have Anele Mdoda Join the show now.